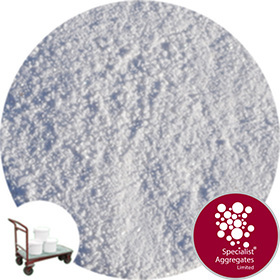 Pure ultra-white soft sand, the ultimate choice for white mortar, or employ as an absolute non staining white filler. 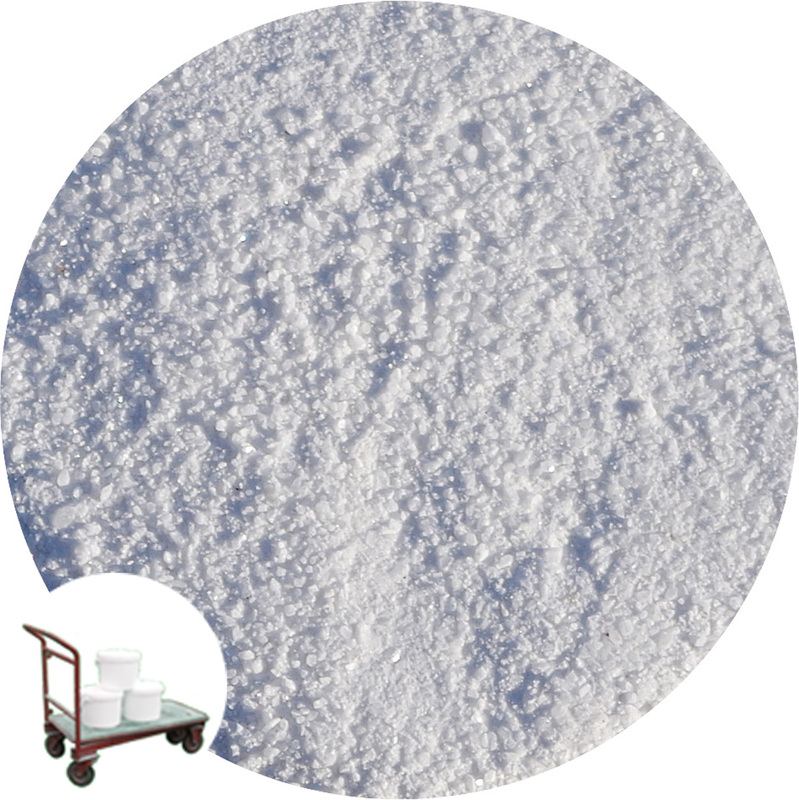 This fine, pure white soft silica sand contains sub rounded grains making it an ideal choice for mortars or as an absolute non staining white filler. As a washed sand it has an ultra low iron content, thus eliminating the risk of iron staining to finished surfaces. 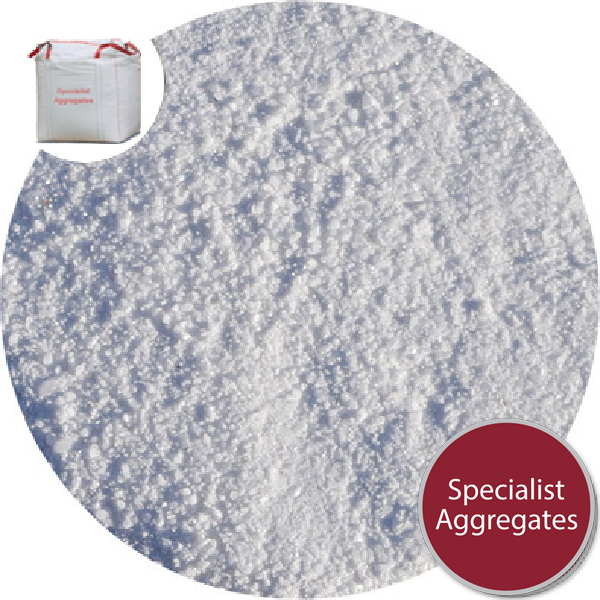 This sand is generally supplied with a natural moisture content. Sands are offered with no recommendation as to suitability for purpose. Although it is a natural product this particular sand is remarkably consistent in colour and form. Brickies tell us that on average approximately 1100 bricks can be laid with one tonne of our soft white sand. 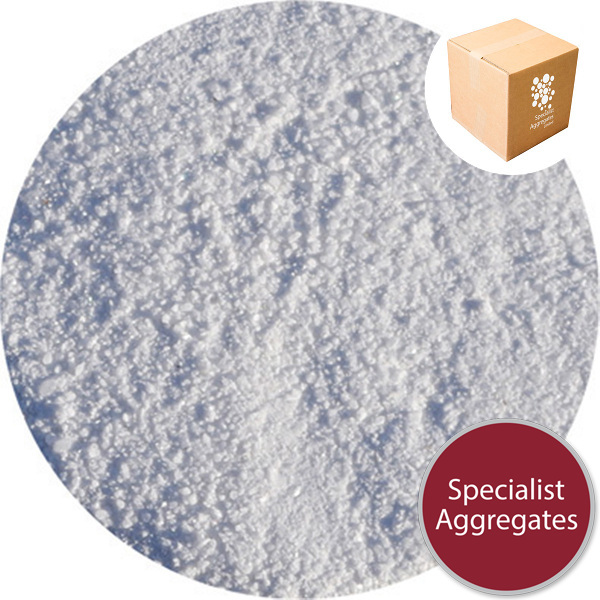 Whiteness Guarantee: We guarantee that this is the whitest sand you ever will have seen outside of an egg timer ! Check out the image above comparing the sand to a (Dulux) colour grid. 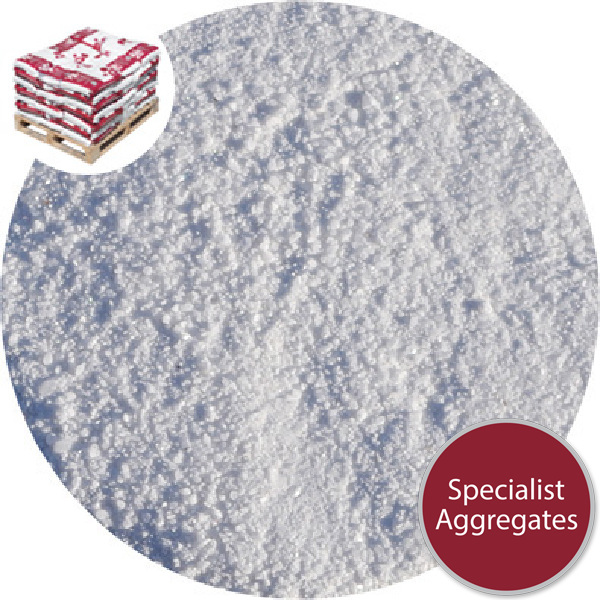 Specify: White mortar sand from Specialist Aggregates.